Big changes are afoot in supermarket comms teams and their agency relationships as PR fights, once more, to prove its effectiveness both against sister disciplines and in a straight-out price war. But it's not all about cost-savings. Life at Britain’s supermarket behemoths is rarely uneventful. But the changing shape and fortunes of major retailers is shaking up in-house comms departments and their PR agency relationships like never before. Growing cost pressures, evolving business models and changes in the marcoms world generally are beginning to lead to big changes, insiders and experts have told PRWeek. Two recent news stories point to the changes afoot. As PRWeek reported at the end of June, a number of comms and marketing roles at Tesco are at risk of redundancy, after the retailer announced it would shed 1,200 jobs - a quarter of its head office staff. The timing is linked to CEO Dave Lewis’ business plan from late 2016 to reduce Tesco’s cost base after it has enterted a period of stabalisation, following a couple of dire years marked by stagnant sales, boardroom turmoil, reduced market share and the 2014 scandal that saw the company overestimate profits by £250m. Tesco said in a statement: "This new service model will simplify the way we organise ourselves, reduce duplication and cost but also, very importantly, allow us to invest in serving shoppers better." One supermarket insider tells PRWeek that "in a sense, PR is no different" to other parts of the business regarding the need to cut costs. But the source adds, ominously: "Marketing spend is being cut back and PR in particular is going to be a target because of the lack of clarity over the results of PR activity. "We are all cutting back on our marketing spend and that’s partly because customers are very savvy – they can make decisions for themselves – and also because we’re all very, very focused on becoming more competitive. "If you have a choice between spending tens of thousands of pounds on a new campaign or knocking some money off the price of a raw chicken, then sometimes the right answer for customers might be to become more competitive and knock the price off customers’ purchases." 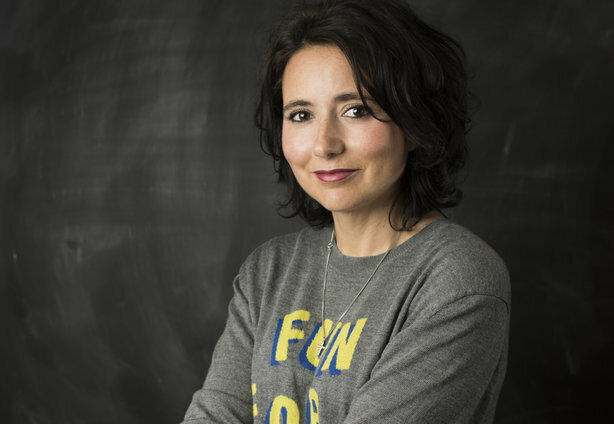 Porter Novelli UK MD Fenella Grey, who previously worked with Asda at Freuds and has also worked with Sainsbury’s, says developments in comms departments have mirrored changes in the supermarket sector generally. "Never have they been in such an aggressive, super-competitive environment. A couple of years ago, the big four were being attacked at the top by the premium – Waitrose and M&S – and attacked by the discounters on price, and really worried about Amazon coming in and taking on the whole grocery sector, frankly. "The competition that they are in has widened immensely, which has led them to a real focus on what matters; hence various redundancies, hence cuts." 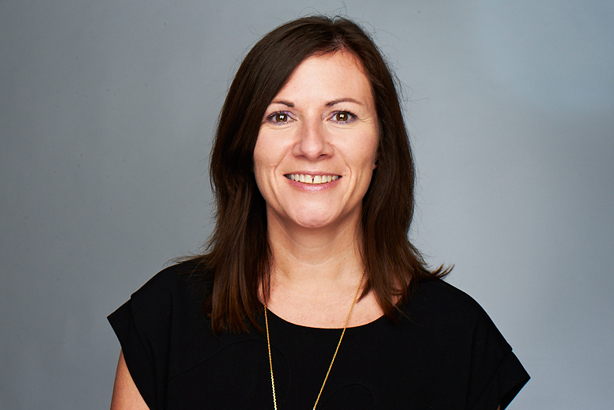 It’s yet to be seen what impact the cuts will have on the c.70-strong team that reports to Tesco group comms director Jane Lawrie (below). But, more positively, one source says that while we can expect big changes, there’s "no sense in [comms] becoming a less important function at all". "It has a very important brand trust role, and that is a key enabler of future growth in Tesco and, ultimately, shareholder value. If anything it’s going to become more sophisticated, more insight driven, more driven by strategy under Jane Lawrie than ever before." 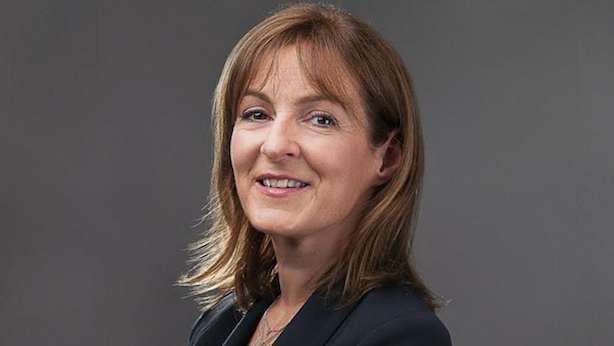 Meanwhile, at another ‘big four’ supermarket, Sainsbury's corporate affairs director Louise Evans (below) is to leave at the end of July after her position was made redundant in a restructure of its comms and corporate affairs functions. Sainsbury’s has not endured the same level of strife in recent years as Tesco, but on the surface it’s another example of cost cutting. Earlier this year, Sarah Warby departed as marketing director and her role was not replaced, leading to a restructure that included the transfer of the customer experience function to the retail team. A supermarket source says many of the changes are "driven by the desire to bring costs down". But there other forces at play. Evans’ departure will see head of corporate responsibility & society Anna Harland Martin and new head of public affairs Richard Casofsky switch reporting line to Judith Batchelar, head of Sainsbury’s brand. Supermarket insiders say it points to a change in tactic brought about by a fundamental shifting of business models in recent years. 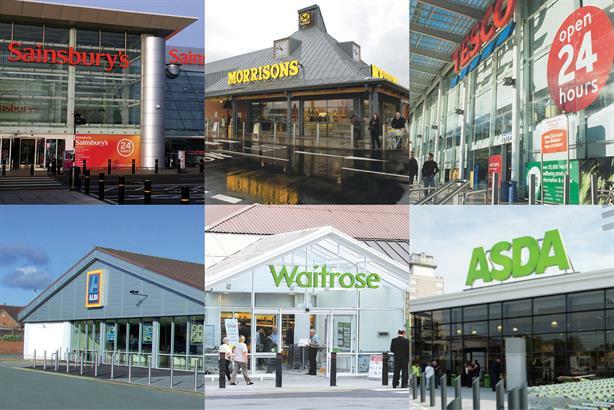 As the grocery market nears saturation, supermarkets have diversified through acquisitions. Notable recent acquisitions include Argos and Habitat by Sainsbury’s and wholesaler Booker by Tesco (although the latter has been offloading some purchases in recent years, such as the restaurant chain Giraffe). The greater role of the Sainsbury’s brand chief in the comms function suggests a desire to unify the business under a single brand identity. Individual factors may explain some changes, of course; Asda’s dismissal of Freuds, for example, follows the arrival of a new vice president of corporate affairs, Charlotte Cool. 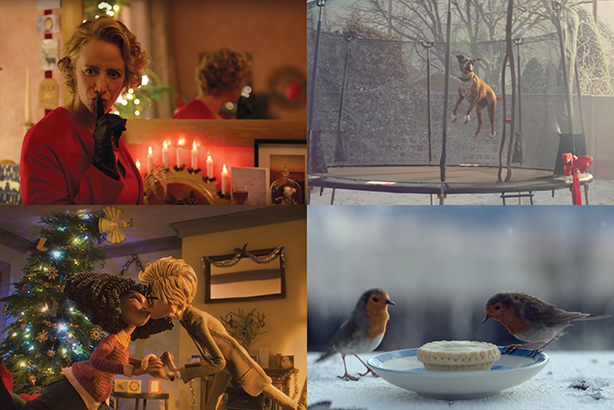 But Nik Govier, co-founder at Unity, which was responsible for award-winning work for M&S including the Christmas 2014 Follow the Fairies campaign, links the general trend to the evolution of supermarket business models. "I think there’s been more change in the supermarket world in the last two years than there’s been in a last decade. Everyone is running so fast, I think they are constantly looking for fresh thinking, a different new perspective, new challenges," says Govier (below). "I think people are constantly asking themselves the question: is the agency going to be able to deliver across all of these different areas in this changing world we’re living in? When your world is in a state of flux it makes you question what you have, constantly." Again, it’s not just about costs. One supermarket insider tells PRWeek that his company’s recent agency shake-up "certainly wasn’t motivated by a desire to save money" but to work with consultancies that "offer something a bit different". Grey, meanwhile, notes the general move away from "strategic support into more tactical, deeper specialist knowledge". "Certainly the big four supermarkets have said, let’s hire in a food-and-drink specialist, let’s hire in a corporate social responsibility specialist on this specific project instead of, potentially, having an overarching strategic partner that is going to help them solve their business challenges as much as their comms challenges." Asda seems to have taken this approach. Announcing its decision to split with Freuds last year, the Walmart-owned retailer said: "We are looking to create a strategic business unit that is led by a strong in-house team and supported by an integrated roster of specialist agencies – a move that is in line with much of the retail market." Marks & Spencer, too, said it would "bolster our roster of independent external advisors" and "no longer be working with a full-service city PR agency" following its split from Finsbury. That agency’s duties were handed to the company's in-house PR team, suggesting that function will continue to play an important role in many supermarkets despite the cutbacks. What of the future? One supermarket source predicts cost savings will be reflected in lower spending on Christmas campaigns, as the big players shift focus from blockbuster executions to targeted messages about price and value. "When you are forced, as we have been, to really focus on what you need to do it’s amazing what can be achieved with a relatively small number of people and a relatively small resource," the source explains. "It encourages you to focus on things that really matter. "I’m not downgrading our own profession, but we have to be realistic about what can be achieved when we’re selling tins of baked beans." Another source expects to see more in-house restructure; for example, combining different disciplines such as public affairs, corporate comms, and media relations into ‘community’ teams. That's in reaction to the growing importance of local issues as more decisions are devolved to local authorities (business rates, for instance). We can expect an eventful period ahead in supermarket comms, as the evolution of the retail landscape continues. And while it might be in a different form, there’s plenty of evidence that PR will continue to play a major role in keeping the tills ringing.